My friend Daniel owns a record shop and has a rad family, so we made a 90s-style 8x10 band glossy because those are also pretty rad. 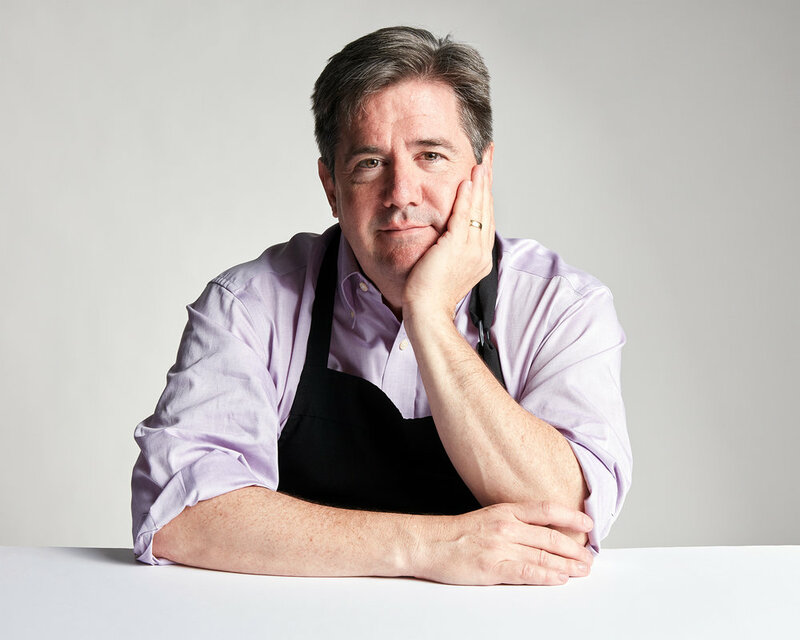 Chef John Hall, photographed recently for the Southern Foodways Alliance. John is an incredible chef I’m proud to call a friend, and man am I glad he came back home a few years ago to open Post Office Pies (right in my own neighborhood). I look forward to seeing John help guide the food scene in the southeast for years to come. The man makes a damn fine pizza. 2018 was a pretty fine year for taking pictures. Looking forward to lots of hard work in 2019. Above, yet another example of attention to detail at Highlands Bar and Grill, for whom I had the pleasure to make photographs this year. Austin with his dad TJ, who helps Austin raise awareness full-time now. Austin distributing food and drink I’m downtown Birmingham. A few photos at Bottega from this year. UAB - Powered by will. For much more about their work, see UAB’s website about being Powered by will⁣. Many thanks to the whole team including UAB and Lewis Communications. I photographed at Highlands Bar and Grill again recently and thought I’d share a few images, including a portrait of Chef Stitt I’m happy with. Mayor Randall Woodfin is a good lookin' dude and I got to spend some time with him again recently for a story in Birmingham Magazine. The cover story, in fact. Check it out for a deep dive into the background of our "Millennial Mayor", who happens to be quite giving when being photographed. These are a couple of my favorites from our time together but it was hard to pick—he's easy to shoot. 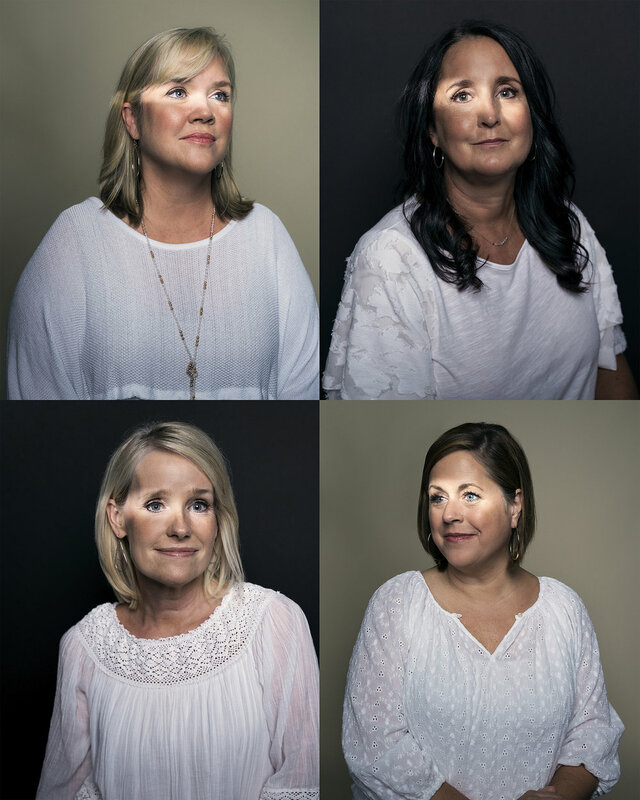 Juliegh Green, Lori Lee, Ashley McCrary, and Allyson Allred—wonderful women I had the pleasure of meeting and photographing for the current issue of People Magazine. They are four of nearly forty people who have been diagnosed with ocular melanoma (which is super rare), all of whom have one thing in common—being on Auburn’s campus. It’s a strange story and they are working to fund further research into what is happening. For lots more, check the story out online or in the August 6 issue of People Magazine. Also, I feel compelled to include the article's headline from their website. My friend Andi was helping out on a shoot yesterday and stepped in for a light test. I love this guy and don't actually know anyone who doesn't appreciate him. Just a quick shout out to Andi for being excellent. A little while back I spent a day hanging out down at at Time Inc Food Studios making some portraits of some of their editors food geniuses. Here we have a couple of simple snaps of the Food & Wine Senior Food Editor, Mary-Frances Heck. Hi, Mary-Frances! My obsession with making Pictures of People Taking Pictures of People continues. I recently made some portraits of Will Lochamy, whom I feel like is connected to basically everything that happens in Birmingham. Appropriately, he's got a new column in Birmingham Magazine in which he weighs in what's going right and going wrong in town. Anyway, here's my favorite from our time together. Back in the April issue of Food & Wine I made some photos of Ray Isle, their executive wine editor, for an article about shopping for wine. This is an outtake of him but the article in print had really fun illustrations from the incredibly talented Graham Roumieu (whom I know his series of Bigfoot books). Do check out the story. Thanks to Mackenzie for the assignment and Winslow for the art direction! James Beard awards for Highlands Bar and Grill AND Dolester Miles! Outstanding! 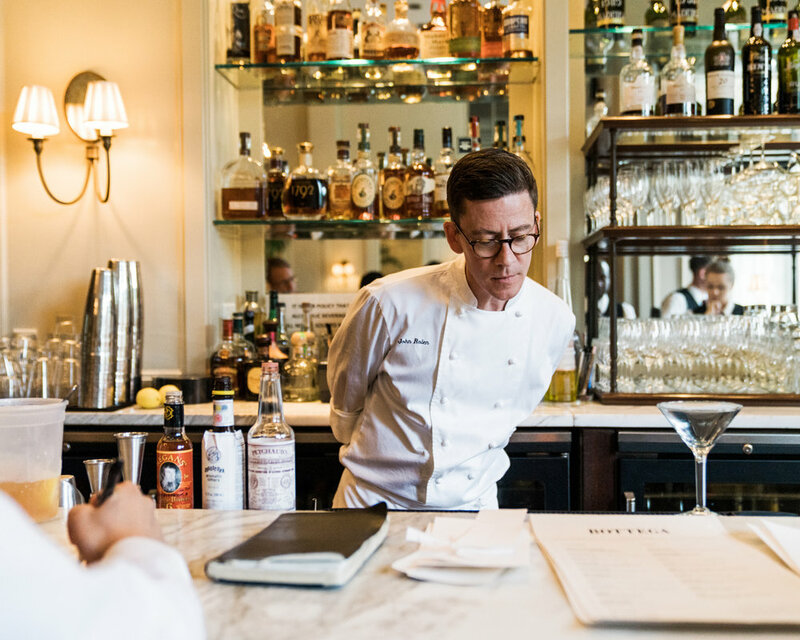 After nine consecutive near-misses, Highlands Bar and Grill has finally won the James Beard award for Outstanding Restaurant! As an incredible bonus, Pastry chef Dolester Miles also won for Outstanding Pastry Chef. I've photographed Frank and Pardis Stitt over the years and have always been impressed with not only Highlands, but Bottega and Chez Fon Fon. Congratulations to the whole crew at Highlands! Above is Chef Stitt in a portrait I made for Billy Reid, and below is a portrait of Dolester Miles recently made for the restaurant. John Archibald of the Birmingham News / al.com has won the 2018 Pulitzer Price for Commentary. I'm glad to have had the opportunity to work with him and his family several times over the years.